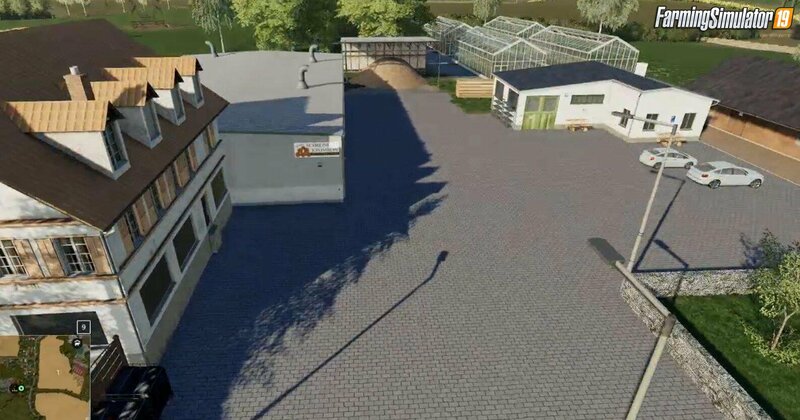 Download mod Gemeinde Rade Map v1.0 for FS19 | Farming Simulator 19 game. 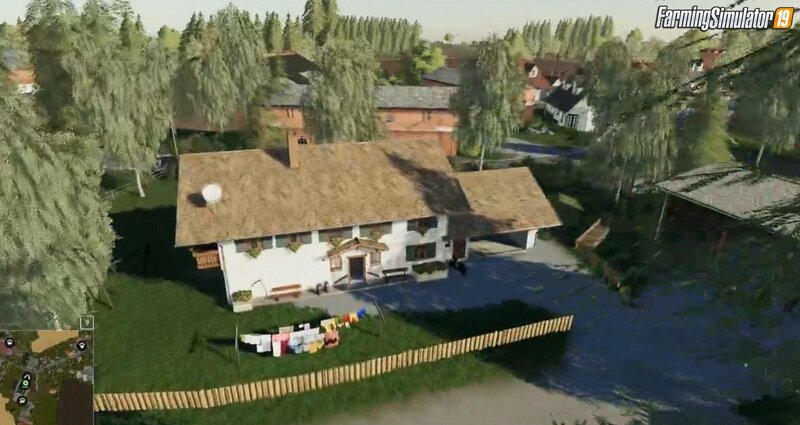 The map is essentially like the LS17 version. Some little things had to be exchanged / changed. Furthermore, I have a EDEKA (for milk and eggs) and a fire department inserted. I would like to thank everyone who helped me with my thinking blocks. 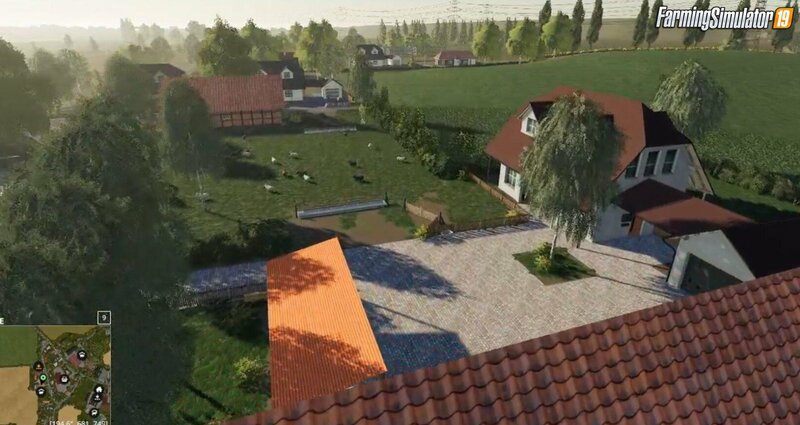 Installation instructions for «Gemeinde Rade Map v1.0 for FS19» - Your first action will be to download the archive using the appropriate button below. Mods on our site are virus-free, and 99.9% have any extension other than “.exe”!